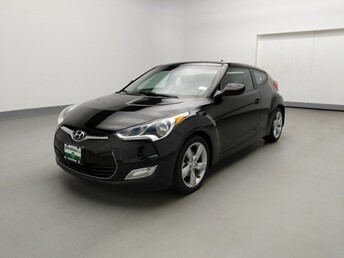 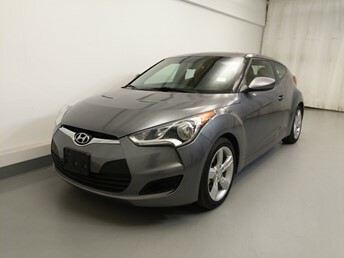 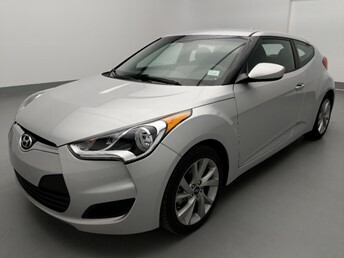 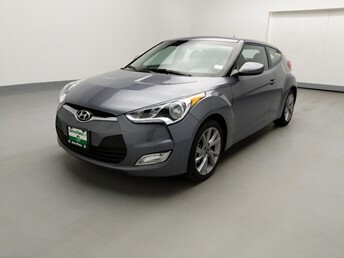 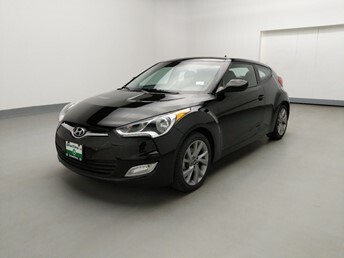 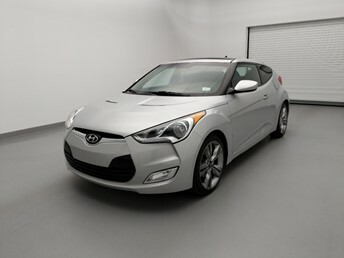 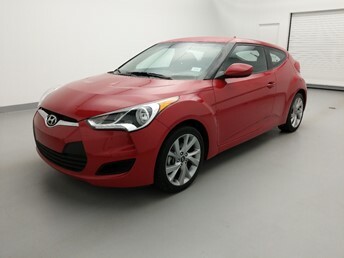 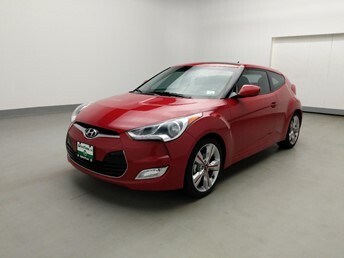 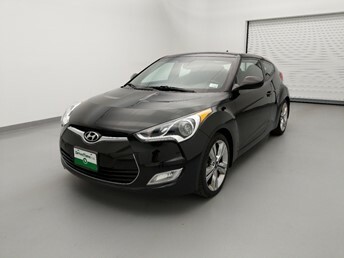 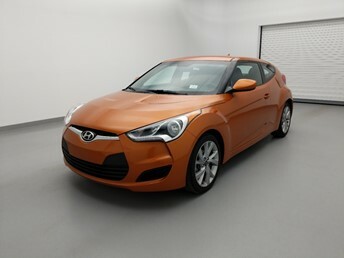 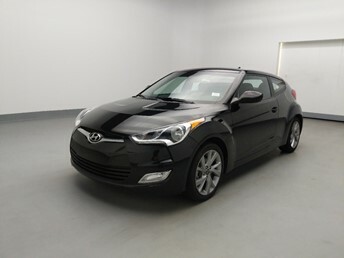 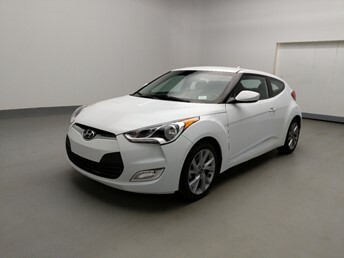 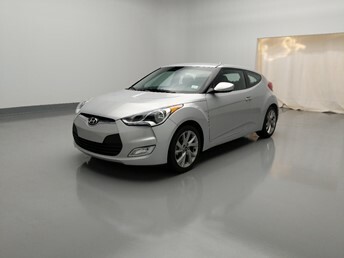 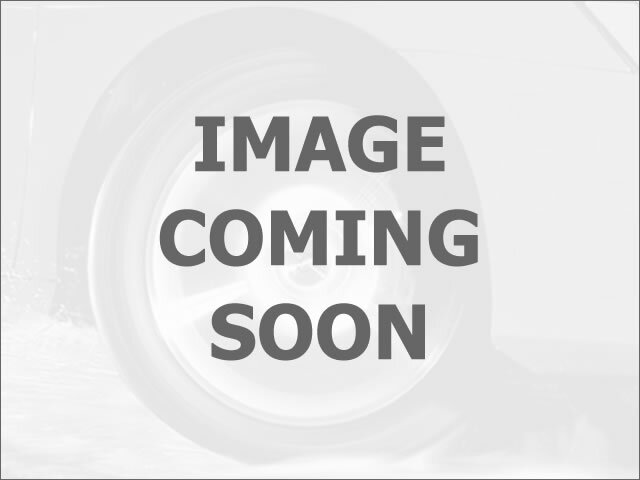 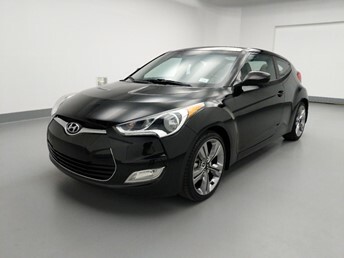 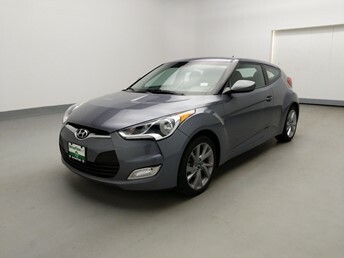 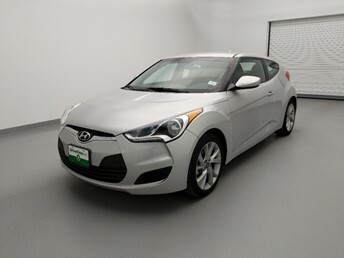 Search for used Hyundai Veloster in Atlanta easily at DriveTime. 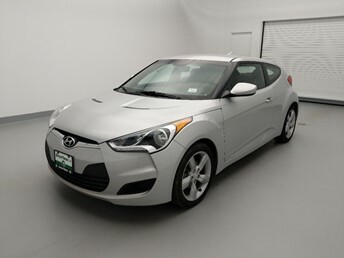 While shopping for used Hyundai Veloster in Atlanta, make sure to stop by your nearest DriveTime dealership to view our available inventory. 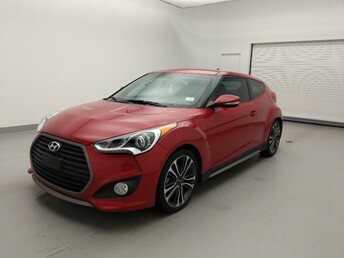 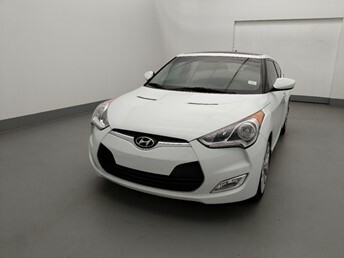 Unlike other Atlanta Hyundai Veloster that you may come across, all Veloster at DriveTime have been multi-point inspected* and reconditioned to ensure that they are ready for the road. 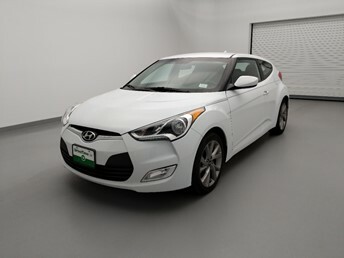 All our sales advisors in Atlanta have been trained to assist customers to purchase their Hyundai Veloster in a pressure-free, no-haggle sales environment. 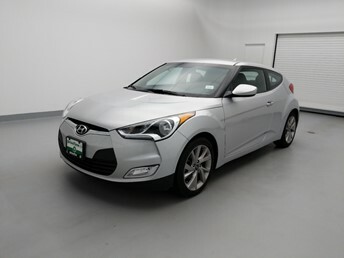 Whether you have bad or no credit, we can work with you to secure financing to buy a Hyundai Veloster, or any other vehicle on our used car lots. 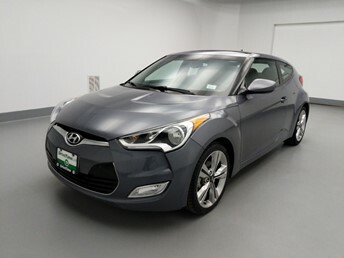 Schedule a visit to test drive a used Hyundai Veloster, or to discuss your financing options today!